OVERLAND OP - NEW UPDATE! Plan to arrive at the rendezvous before 1:00 pm as we will be departing promptly by 1:30 to head up the mountain as a group. Land Ops is going on a 5 day overland trip to Coyote Flat to explore the rich beauty and history of Coyote Flat southwest of Bishop, CA. Coyote Flat is a beautiful alpine plateau at an average altitude of 10,000 feet, to escape the heat of the nearby Bishop area. Several small lakes are hikeable or driveable for fishing or camping. We will take five days to complete this trip. Coyote Flat is primitive camping, so you will need to pack food and gear accordingly. 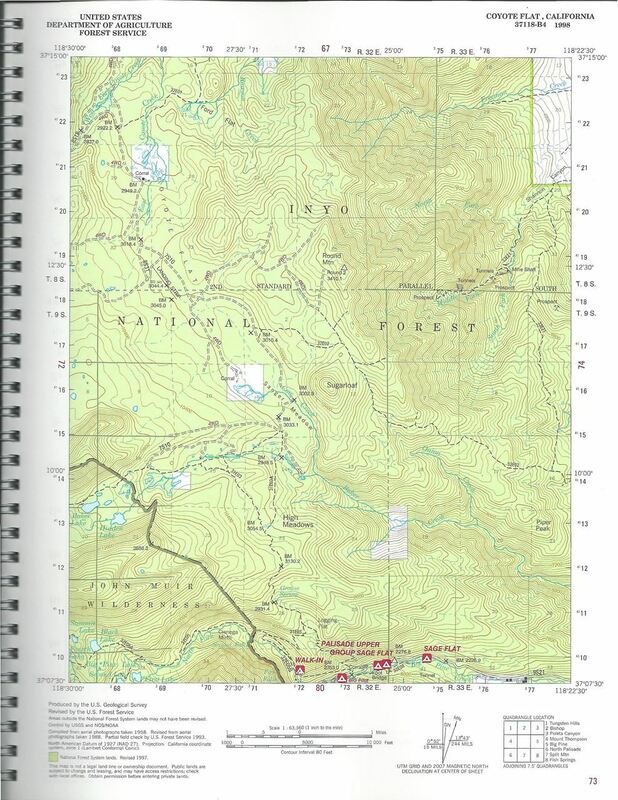 Wednesday, Sept 19th is a travel day to Bishop and then on to Coyote Flat to set up camp. From the Rendezvous, it is about a two hour drive to the camp area. The exact location will be updated soon. 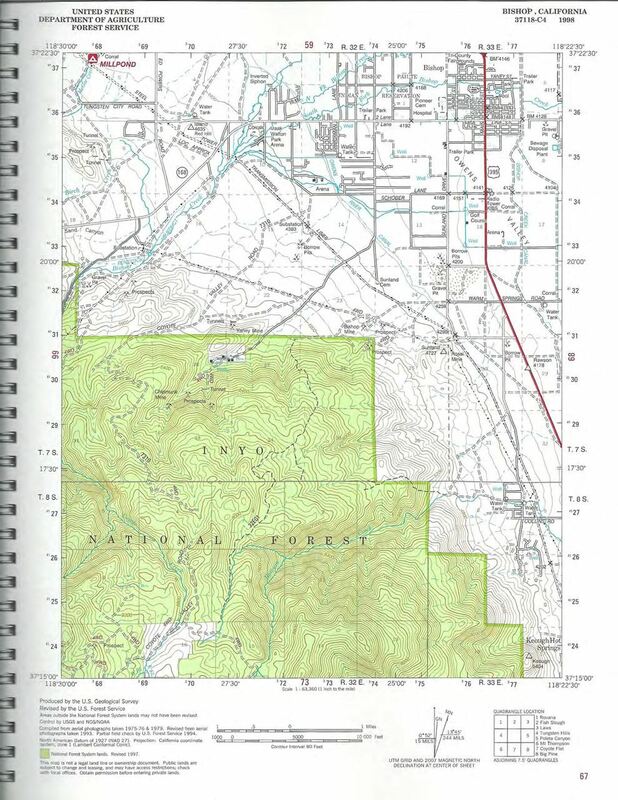 Thursday we will begin exploration of this area, rich in mining history. We might take a drive up above Green Lake, to an area approximately 11,500 feet. Friday will be another day to explore, or for the fishermen, to either hike to Baker Lake to fish or drive to Funnel Lake to fish. Saturday will be another day of exploration. Sunday will be travel day to drive down the mountain and home. We hope to make HF radio contact on this trip, and will probably make contact with the Bishop Radio Club as well on their repeater. The Comm Plan will be published prior to the trip, as well as coordinates for Primary, Secondary and Tertiary Camp Sites.